BEFORE SOMEONE MARRIES YOU, ASK TO SEE THEIR CREDENTIALS. There are many who call themselves ministers, use titles such as "Reverend" or "Pastor", say they are ordained, and that they can spiritually bless your union. Not all credentials are equal! See my webpage on choosing a wedding officiant if you have questions about how to tell the difference. A letter of assignment should accompany any ordination certificate. Some online certificates state the person has been ordained even though there has been no education, no ceremony, and the person is not affiliated with an actual church, synagogue or temple following their "ordination." I have posted a copy of my credentials below. My credentials are in my maiden name. Spiritual Director - I am the Spiritual Director of Elev8U, an organization designed to Encourage, Educate, Empower, Evolve and ELEV8 all people in their personal or professional growth for the best life now. In this role I help people explore spirituality and what it means to and for them and those around them. ​Interfaith Minister - The New Seminary is the oldest interfaith seminary in the world that also holds an NGO advisory role with the United Nations. It's located in New York City, New York. After completing a two year program there in which I studied many of the world's religions and belief systems, I was ordained as an interfaith minister at the Riverside Church in New York City during a 3.5 hour ceremony that included receiving the seal of blessed oil giving me authority to offer spiritual blessings. As a result, I am able to perform ceremonies in almost all faith traditions, states and countries. 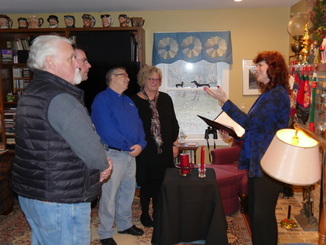 I am also legally registered to perform ceremonies in the five burroughs of New York City and in the state of Minnesota. Many states do not require formal registration and I can perform ceremonies there as well. 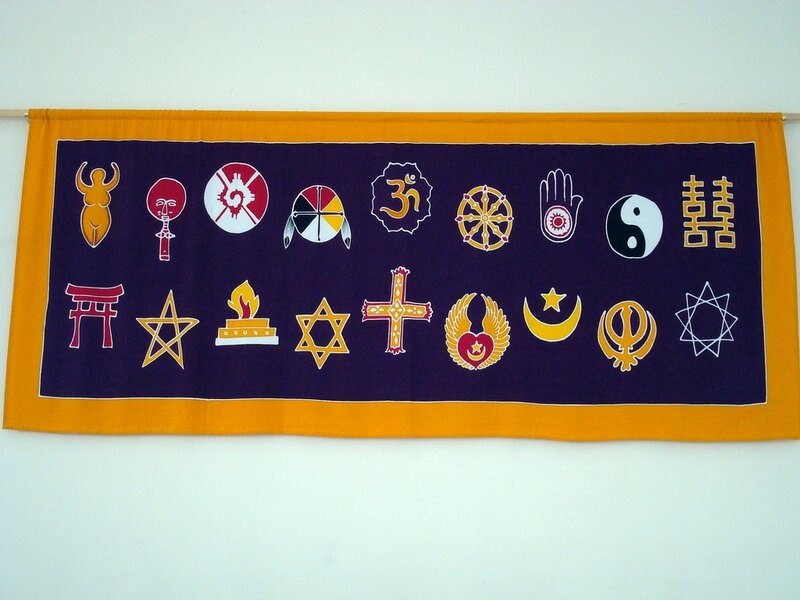 I am affiliated with the New Seminary Interfaith Temple in New York City. You can view my credentials below, demonstrating I have completed seminary, and am now assigned to a ministerial staff. Bachelor of Arts - Metropolitan State University, St. Paul, Minnesota. Bachelor of Individualized Studies with minors in Religious Studies and Adult Training & Development. ​Graduate Level Certification in Conflict Resolution Studies - Hamline University School of Law - St. Paul, Minnesota. I have been listed as a Qualified Neutral Under Rule 114 of the Minnesota General Rules of Practice in both civil and family categories, meaning I can facilitate mediations and arbitrations. I interned under Dan Simon of Twin Cities Mediation. I am married, and a mother of two grown men for whom I'm very proud, and a grandmother too. I also have two furry children that will never leave home; one is a mighty hunter and the other a total snuggle bug. My husband and I enjoy entertaining, cooking, dogs, movies, music, travel and the arts.